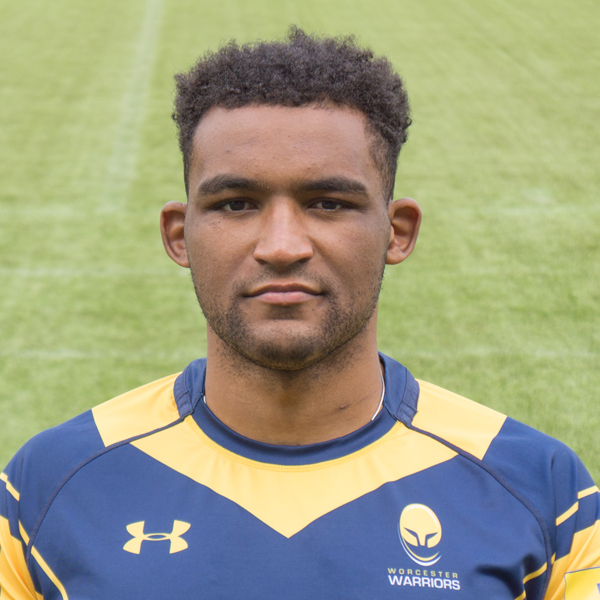 Former Loughborough University student Christian Scotland-Williamson started life as a Warrior with a debut try at Sixways after coming on as a replacement against Leicester Tigers in the 2013/14 LV= Cup. He featured again in the same competition away at Sale Sharks during that season before joining the Warriors Academy full-time in 2014. Scotland-Williamson featured in both of Warriors' opening 2014/15 Greene King IPA Championship games but injuries kept him out of action for the rest of the season and then again for the 2015/16 campaign. 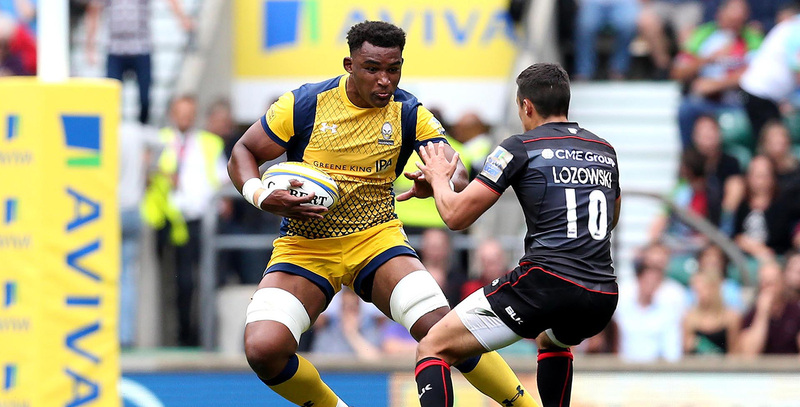 The giant lock returned to fitness ahead of Warriors' 2016/17 season and featured against Saracens on the opening day at Twickenham before going on to make nine appearances before the turn of the year. However, another injury setback has seen the promising young talent kept on the sidelines. Scotland-Williamson also studied Geography and Economics at Loughborough University whilst playing for Loughborough Students.